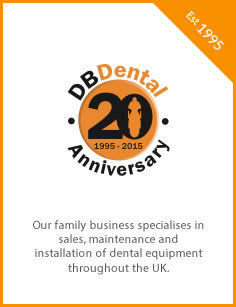 Provider of Dental Equipment, Installation and Maintenance services within the UK. 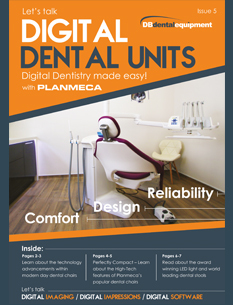 Specialists in digital dental and surgery design. 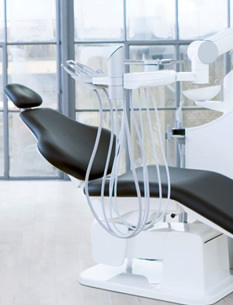 Network of accredited dental engineers Yorkshire, Newcastle, Lancashire, Cumbria, Cheshire, Manchester, Birmingham, London, Kent, Staffordshire, Lincolnshire, Leicestershire, Scotland, Merseyside, Nottinghamshire, Shropshire, Worcestershire, Sussex, nationwide. Our family values and personal approach mean we’ll always go the extra mile for you. 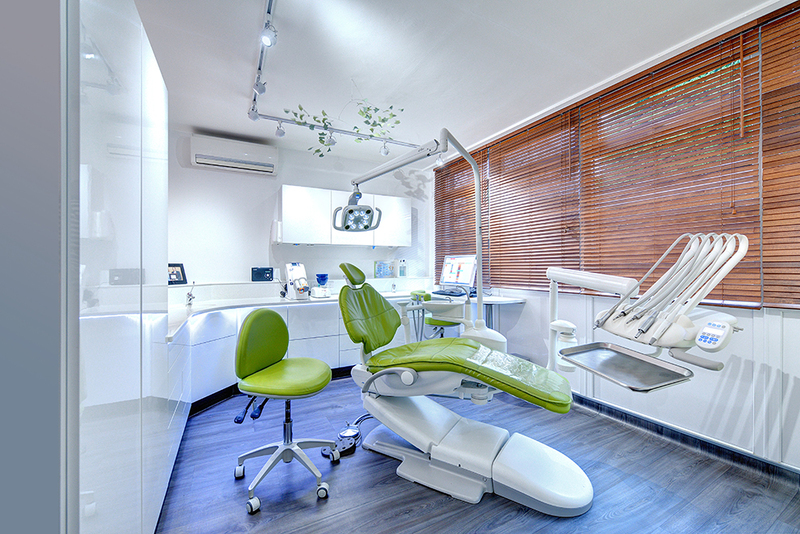 Find exactly the right dental equipment for your practice and your patients. 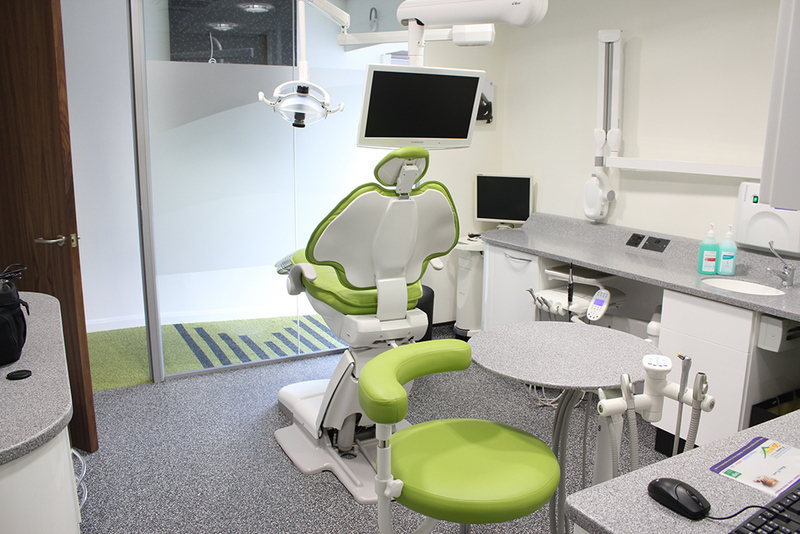 A complete solution for maintenance, design & refurbishment with one point of contact. 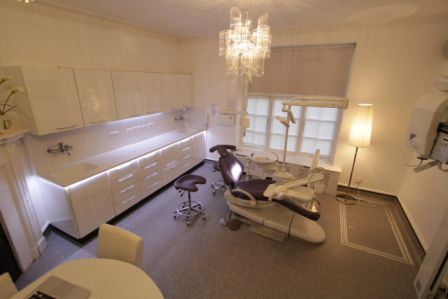 “Over the years I have had about 20 surgeries fitted out, however it was not until I was recommended DB dental that a light dawned and the stressful process became simple. 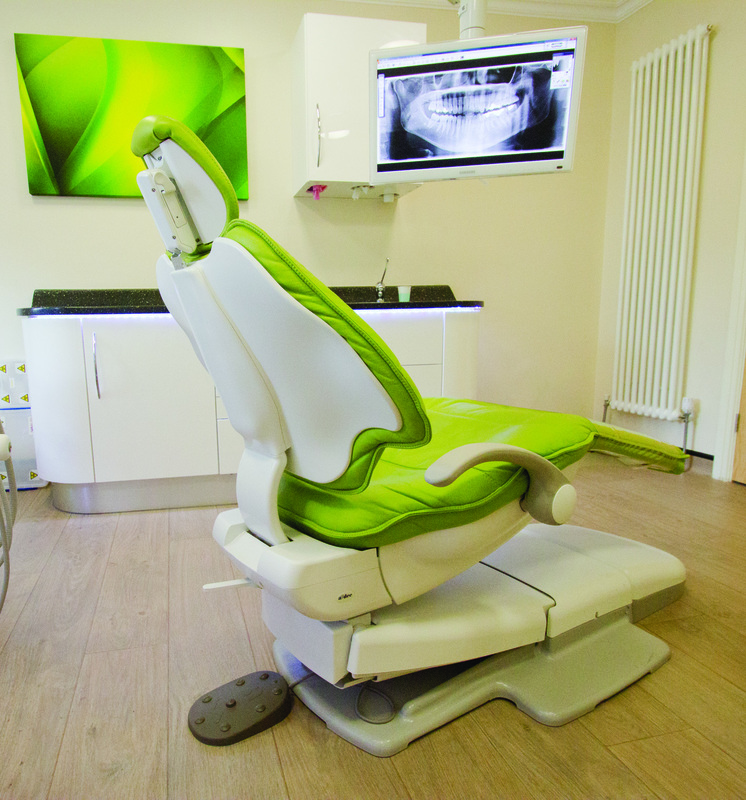 Andrea Ubhi, Cosmetic Dentistry York. 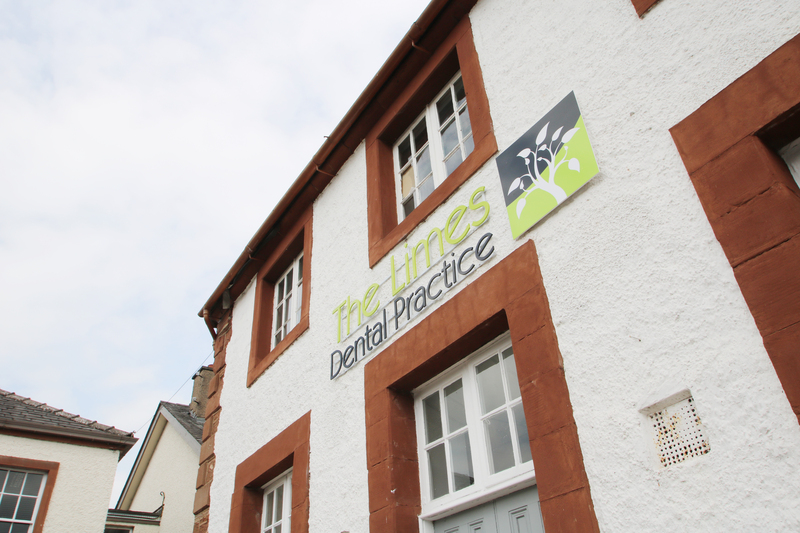 Bev Harston, Glendair Dental Practice. 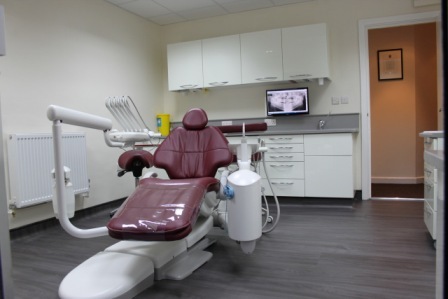 Simon Thackeray, Thackeray Dental Care. 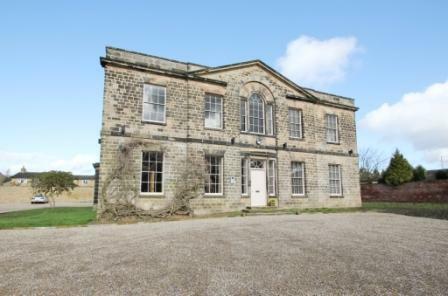 “Converting a grade 2 listed building into a dental practice was not an easy job and we needed a team of committed people with the right expertise around us to help us realise our dream. Jonathan Swarbrigg, Partner, Dental Excellence Harewood House.